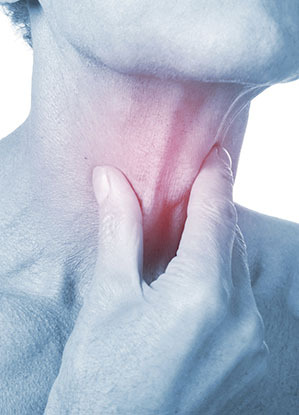 Voice disorders are any condition that affects your larynx - the organ located in your throat that produces sounds. There are a number of different voice disorders, and just about anyone can get one. Especially vulnerable are people who use their voices a great deal such as performers, singers, speakers, etc. Dr. Barbu is one of the foremost experts in the country on voice disorders and can help you navigate the different treatments available. 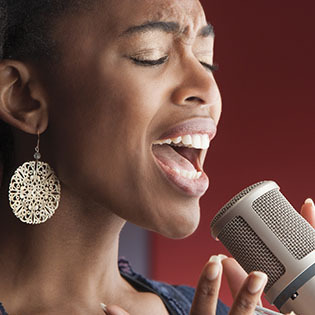 Voice disorders are any condition that affects your larynx – the organ located in your throat that produces sounds. There are a number of different voice disorders, and just about anyone can get one. Especially vulnerable are people who use their voices a great deal such as performers, singers, speakers, etc. Dr. Barbu is one of the foremost experts in the country on voice disorders and can help you navigate the different treatments available. Dysplasia is usually a precancerous growth on the vocal cords and depending on its stage, might even be cancer at that site. In the majority of cases, dysplasia patients have smoked; however, the demographics of patients who have dysplasia of the vocal cords are changing to include younger patients and non-smokers. Symptoms most often include voice changes or hoarseness that persists. In its early stages, precancerous dysplasia can often be treated with surgery alone. 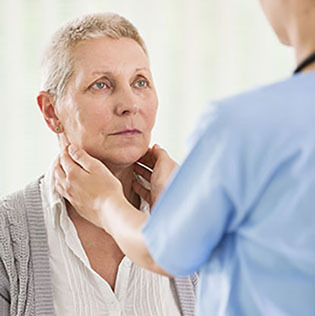 If there is laryngeal cancer found, read more here for treatment options. Laryngeal Papillomatosis is caused by the Human Papilloma Virus (HPV) and can cause warty growth on the vocal cords at various times in one’s life. Some patients have had recurrent respiratory papillomatosis (RRP) from a young age, also known as juvenile-onset RRP or JoRRP, and others manifest the growths only starting later in life, for example in their 30s or 40s. While treatment requires repeated surgical removal of the growths so that they don’t impede voice production or breathing, new adjunctive treatments have shown to be helpful. Learn more about laryngeal papillomatosis and its treatment here. Occurring exclusively in smokers, Reinke’s Edema is a swelling of the Reinke’s layer of the vocal cord area due to repeated exposure to the heat of inhaled cigarette smoke. One of the most recognizable symptoms is a low, gravelly, “smokers” voice. Left untreated, Reinke’s edema can become large enough to impair breathing. The first step in treatment is an immediate and permanent cessation of smoking. In some cases, that may be sufficient for improvement. If not, however, surgery is the main treatment option. A cyst is a white, spherical mass that forms on or inside a vocal cord. Cysts are non-cancerous, and are only a problem because they adversely affect your voice, causing hoarseness. 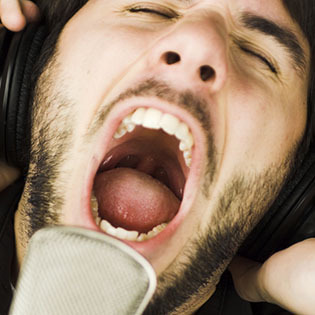 Voice rest may improve your condition somewhat, but it won’t entirely resolve it. Typically, a cyst must be removed through phonomicroscopic surgery. Vocal cord granulomas are usually located at the back of the vocal cord fold near the joints that move the cords. Granulomas can occur from either direct trauma to the larynx by a foreign body, such as an endotracheal tube, or repeated exposure to acid reflux. They can cause hoarseness, voice breaks, and the sensation of having to clear your throat of an obstruction. Granulomas are treated through incorporating steps to control the underlying cause, combined usually with voice therapy and/or medication. In some cases – and generally as a last resort – surgery may be necessary. Spasmodic dysphonia is a neurologic condition that affects vocal cords by causing involuntary movements. There are two types of spasmodic dysphonia: adductor and abductor. The most common type is adductor, which presents as strained, strangled speech and voice breaks. Abductor presents as a breathy quality to the voice. There is no permanent cure for spasmodic dysphonia, but in most cases, treatment to improve symptoms is successful.